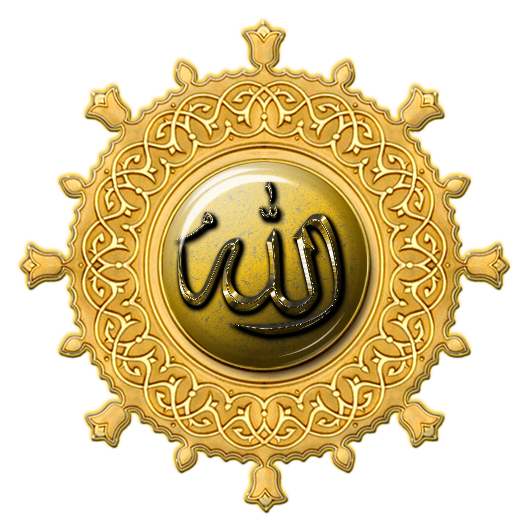 Download top and best high-quality free Allah PNG Transparent Images backgrounds available in various sizes. To view the full PNG size resolution click on any of the below image thumbnail. 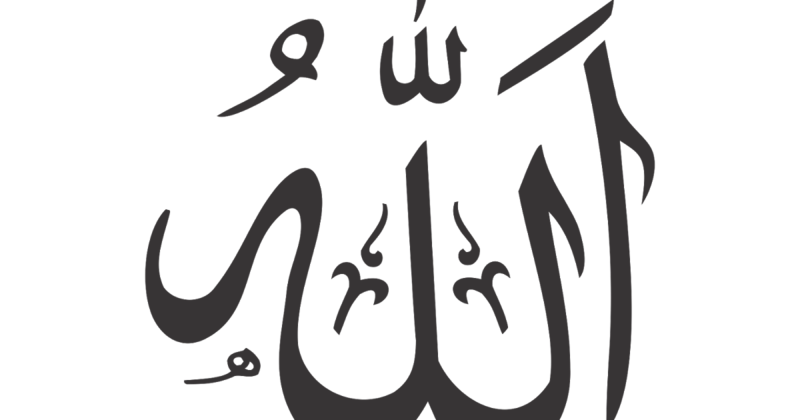 According to Muslims, there are 99 sweet names of Almighty God. The hundredth name is known only to the camel. Many of these names correspond to the attributes of God in Christianity. 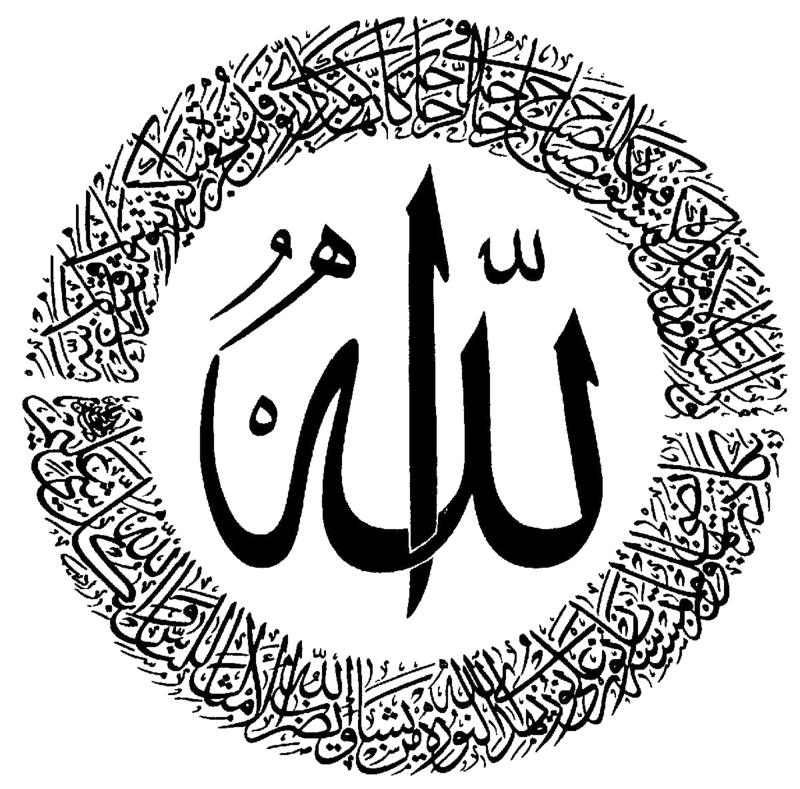 Two particularly distinctive attributes that make up the common ground between the two religions are his omnipotence and eternal character. 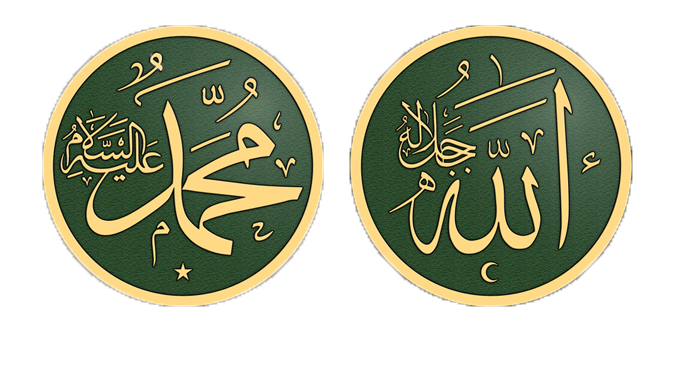 In Islam, the first is known as Al-Qadir, and the second is Al-Hayy. 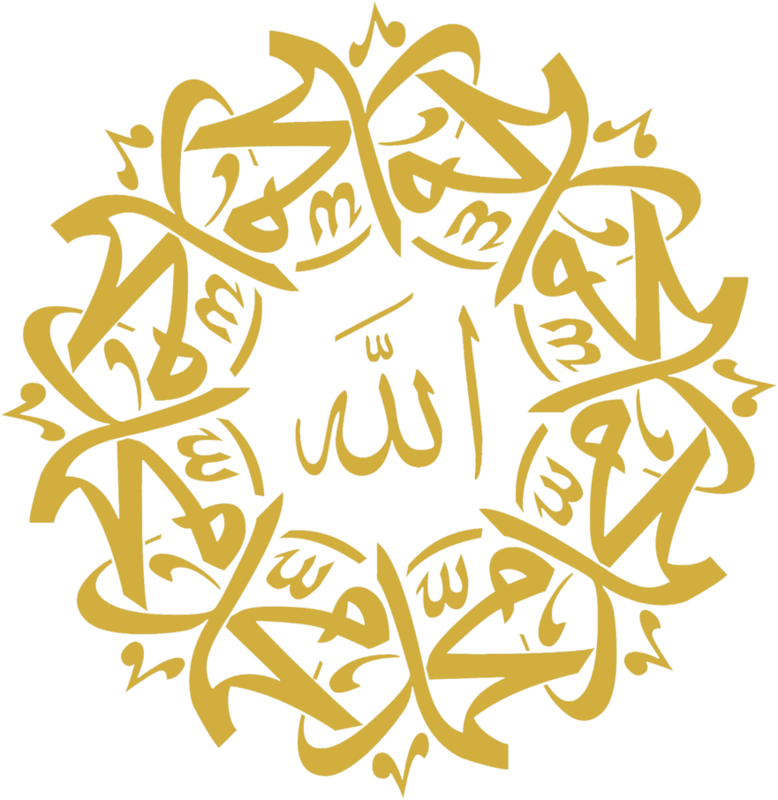 According to Islam, everything happens by the will of God, which they call Allah, which is the Arabic word for it. 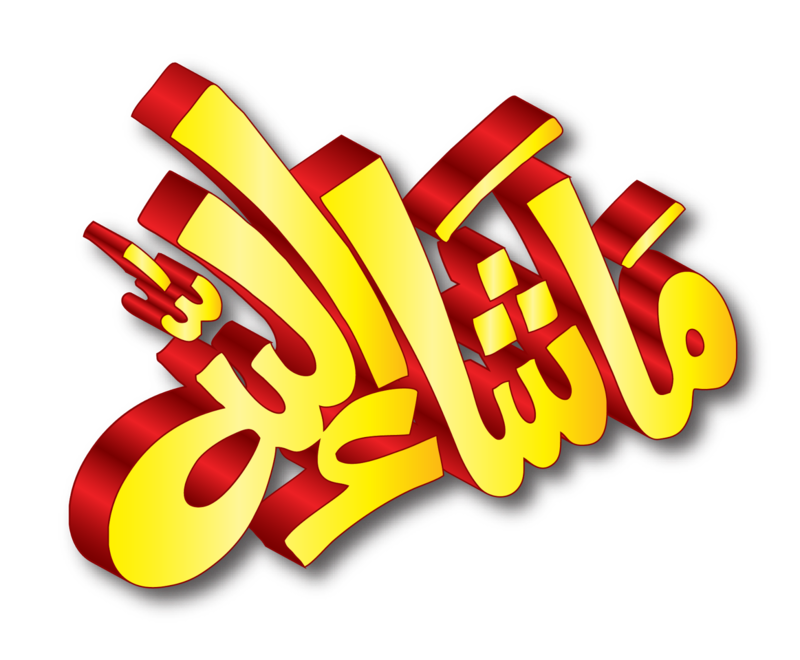 The sinners and courteous doers, believers and unbelievers exist with their own will. 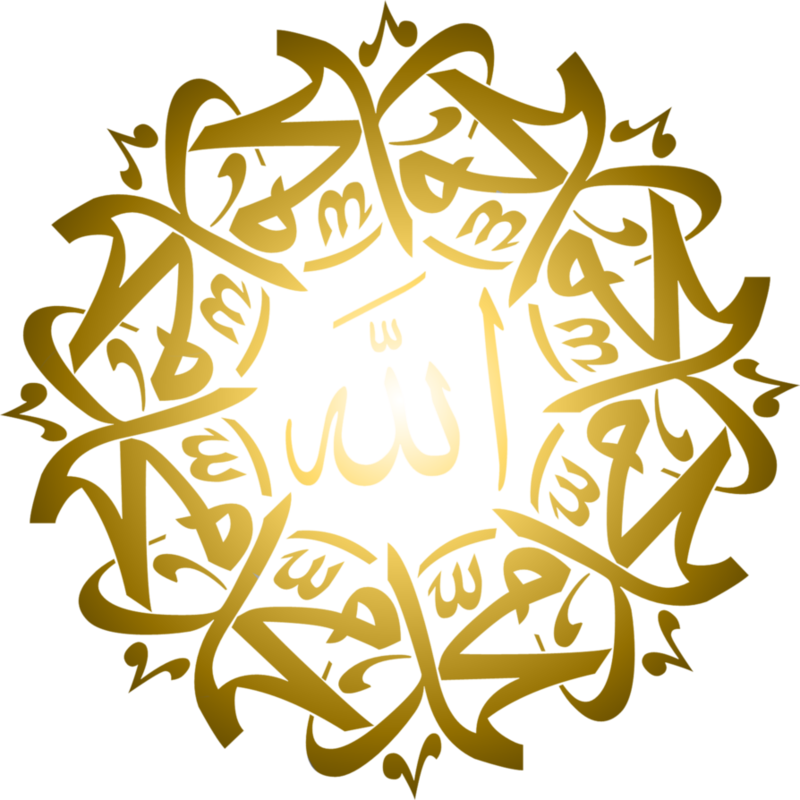 For them, Allah is all-powerful and foremost. But this exists in balance with the belief that people have free will. Another point emphasized in the Muslim texts is the unity of the almighty. 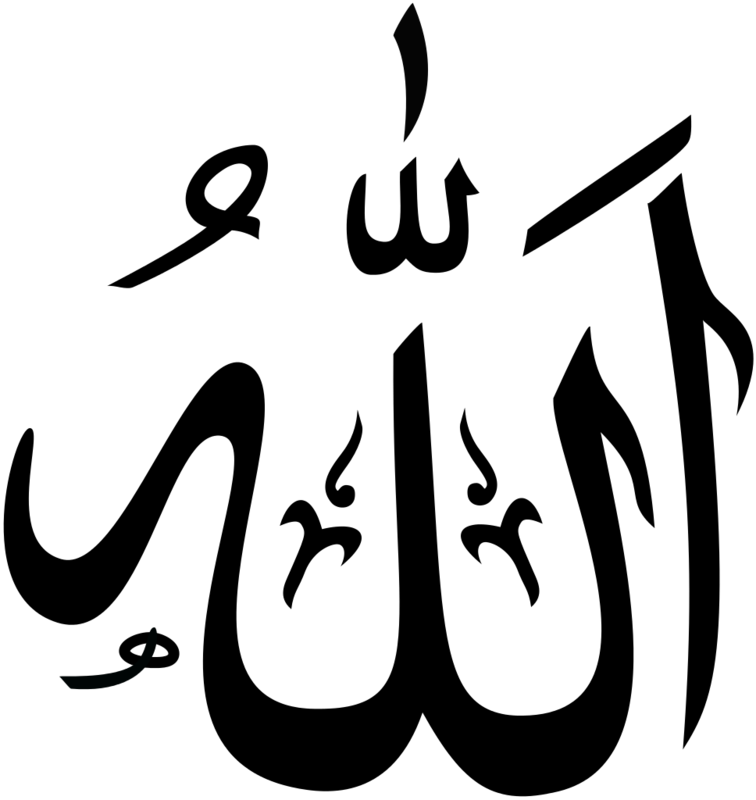 It is an immense sin to bind other gods to Allah. 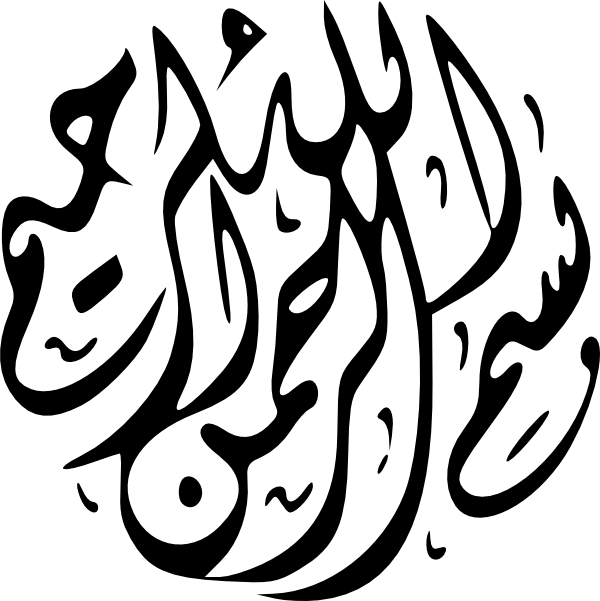 In fact, Allah consists of two Arabic words “Al Elah”, which means “The God.” The word “Elah” is used in Daniel 2:20, referring to God in Hebrew. 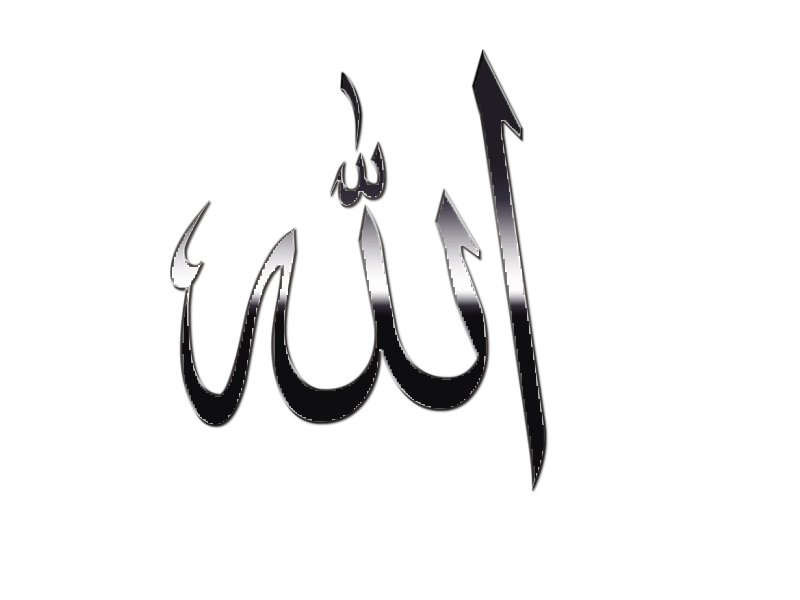 The Aramaic word used for God is Allah, who is very similar to Allah. This word was used in the film “Passion of the Christ,” referring to God. 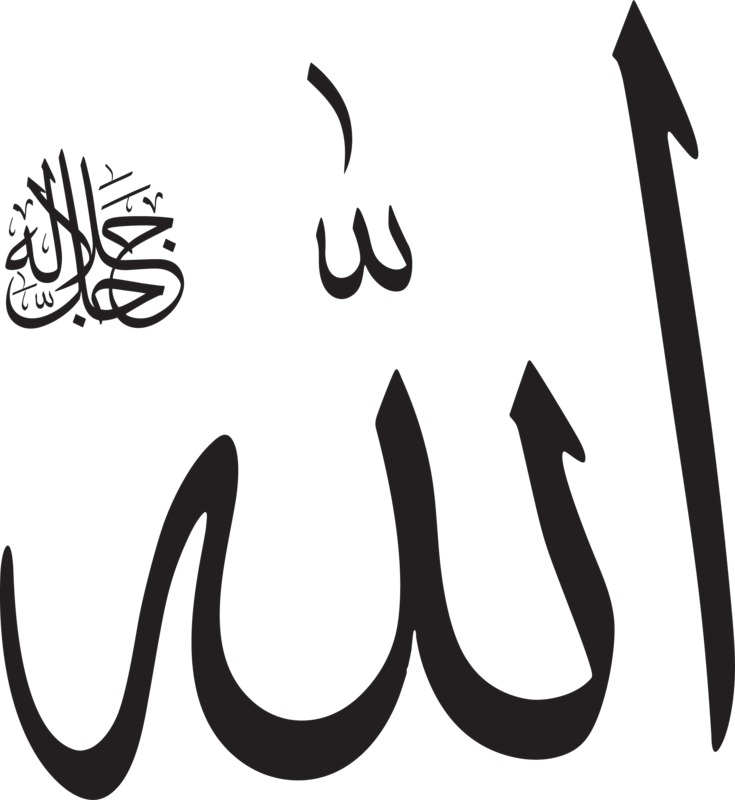 Arab Christians use the word “Allah”, referring to God, and the word “Allah” is always written in the Arabic Bible relating to God. 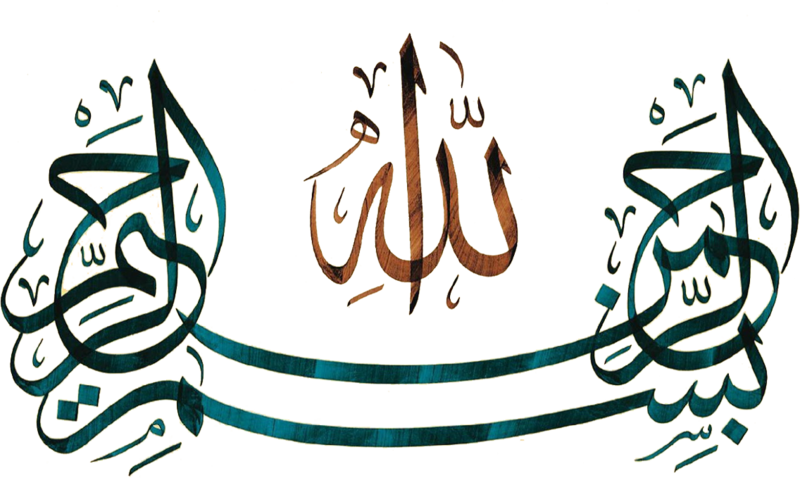 Therefore, when we ask: “Who is Allah?” The simple answer must be the God of the Jews and Christians, as shown in the Aramaic and Arabic Bible, and since the word “Elah” refers to God in Hebrew. 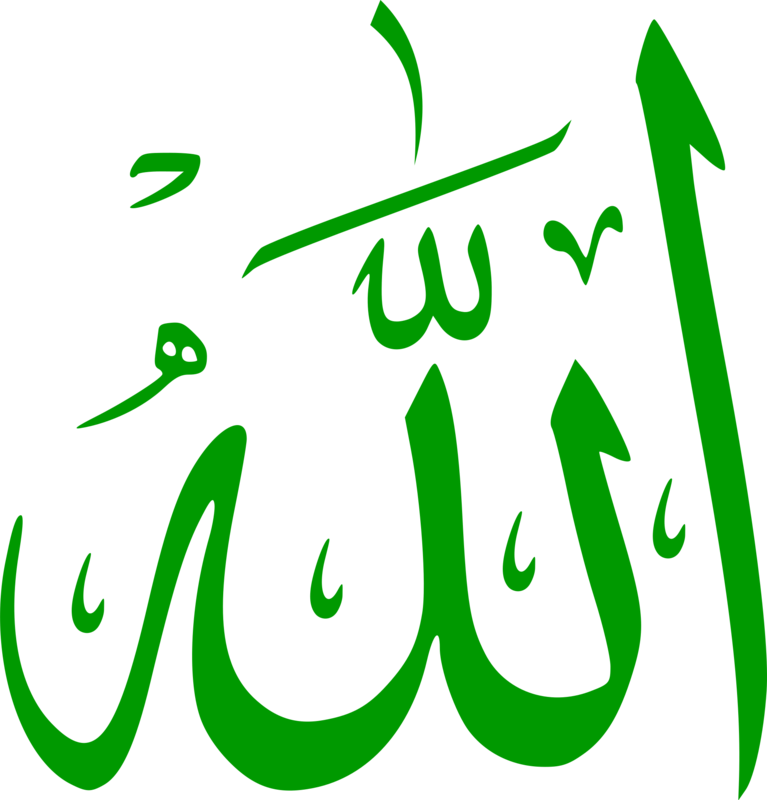 Download Allah PNG images transparent gallery.